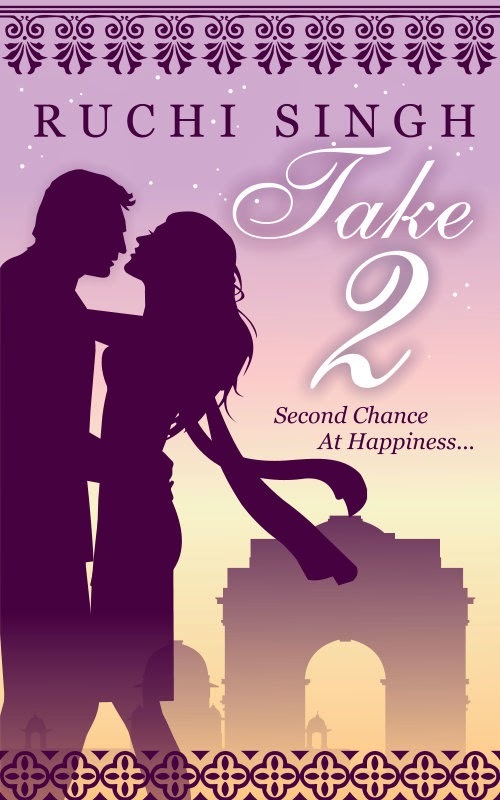 Hi friends, today I’m excited to share the cover reveal of Take 2 Second Chance at Love by Ruchi Singh. Take a look! Congrats, Ruchi for a lovely cover. Priya’s idyllic world turns upside down when she realizes her husband considers her dead weight after stripping her off her inheritance for his ambitions and lavish lifestyle.Abhimanyu is instantly attracted to Priya when life throws them together. He knows getting involved with a married woman is inviting trouble. But despite common sense, cautions and hesitations, he is drawn to help her. Ruchi Singh has a degree in Engineering and has been working in IT industry as a Consultant. She began her writing career writing short stories and articles, which have been published on various online forums. Her story ‘Boomerang’ in crime genre, won the Indireads Short Story competition in 2014, and is part of the Anthology ‘Voices Old & New‘. Her, another, short story ‘Debt of Kheer’ is part of Author’s Ink anthology ‘The Turning Point of Life’, both available on Amazon. ‘Take 2’ is her debut novel. 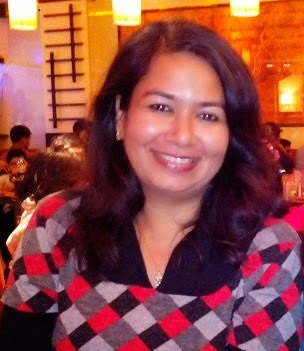 A voracious reader, her favourite genres is ‘romantic thriller’. Besides writing and reading, her other interests include dabbling with Indian classical dance forms.